Acrylamide forms naturally when certain foods, particularly, potatoes, cereals and coffee, are processed at high temperatures. First discovered in food in 2002, acrylamide was confirmed as a carcinogen by the European Food Safety Agency (EFSA) in 2015. 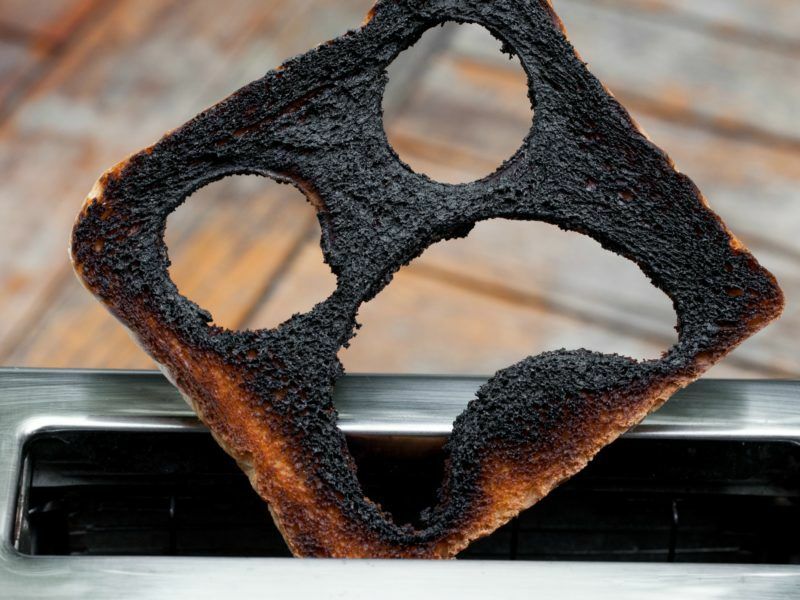 Processors and vendors already follow a voluntary set of guidelines to reduce the presence of acrylamide in their food products but regulators have consistently found that levels are not falling. This year the European Commission proposed binding benchmark levels for the substance, which were adopted by member states on 19 July. Yet critics fear the legislation will place an unnecessary burden on small businesses. Centre-right MEP Elisabeth Köstinger (EPP group) tabled a resolution objecting to the Commission’s draft regulation, which she described as “excessively prescriptive”. The European Parliament’s environment, public health and food safety (ENVI) committee will vote on the resolution on Thursday. For the Austrian People’s Party MEP, the requirements set out by the EU executive, which would have to be followed by both food industry giants and SMEs “such as small restaurants, bakeries and local retailers, are considered impractical and disproportionate”. Instead, Köstinger argues that an awareness and information campaign for consumers and businesses would yield better results with less disruption. “Prescribing colour guides or detailed frying processes for French fries is disproportional and excessive,” the MEP wrote in her draft resolution. The darker the surface of a food product after cooking, the higher the levels of acrylamide it contains. She also said the regulation would undermine the single market as member states implement the legislation differently and accused the Commission of “not paying attention to traditional cooking and baking methods”. Consumer protection organisation Safe Food Advocacy Europe (Safe) published a detailed reply to Köstinger’s resolution, saying it was based on poor science and exaggerated the impact the legislation would have on SMEs. The fact that small and large businesses receive differentiated treatment under the draft regulation means it “does not generate an excessive bureaucracy or an enormous burden” for SMEs, Safe said. 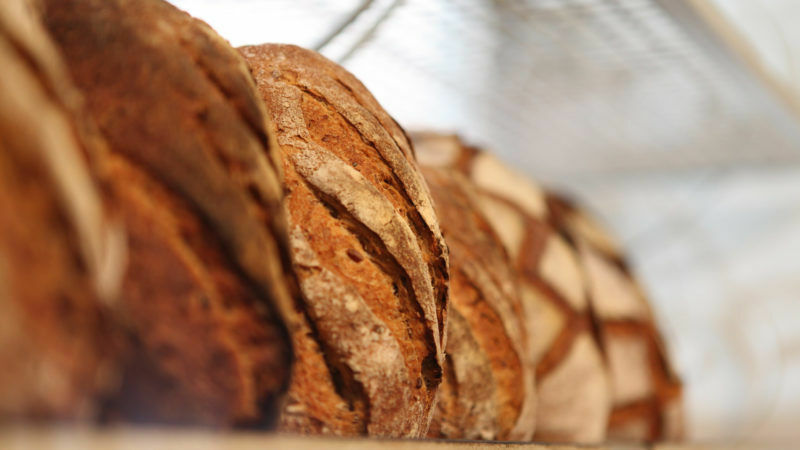 Under the Commission’s proposal, small businesses such as bakeries or chip shops will not be bound by sampling rules and will only have to meet simplified requirements on the storage and handling of food. Safe also disagrees with Köstinger’s assertion that the acrylamide regulation would lead to different levels of enforcement and distort the single market. Rather, an EU-wide set of rules would break down “differences and barriers and thus allow fair competition in the single market”, the organisation said. Speaking after the adoption of the draft regulation in July, European Commissioner for Health and Food Safety Vytenis Andriukaitis described it as “an important step in protecting the health and well-being of citizens”.